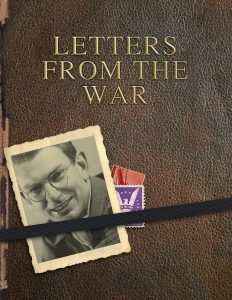 I just put up a page with a download to the book of my father’s letters from World War II. An amazing part of the life of an amazing person. After you’ve read the book, I encourage you to come back to this post and leave a comment about it.